Both cast and wrought magnesium-alloy products are heat treated in practice to alter the mechanical properties. The type of treatment depends upon the nature and extent of the changes to be made. By one treatment, the tensile strength and elongation may be substantially raised. By another treatment, the yield strength and hardness may be considerably increased but with appreciable loss of ductility. The alloys responsive to such heat treatments are those in which the solid solubility of the principal alloying constituent shows a marked increase at elevated temperatures over that normal to the ordinary temperature. Most magnesium casting alloys are of the heat-treatable type. In the case of current wrought compositions, however, only AZ80 and ZK60 are to be so classed. Three basic types of thermal treating processes are commonly applied to magnesium alloys. These are: solution heat treatment, precipitation or aging, and annealing. In addition, stabilizing and stress-relieving treatments are used in practice. The former is a type of precipitation, and the latter is related to annealing. Solution heat treatment consists in heating the alloy material to a temperature at which certain constituents go into solution, and then quenching so as to hold these constituents in solution during the cooling. Quenching is done in still or moving air, liquids not ordinarily being used. For magnesium-alloy castings, the solution heat-treating temperature lies in the range of about 650° to 1050°F (340° to 565°C), the precise temperature depending upon the composition and details of the operation. The exposure periods may be from, say, 16 to 24 hours. 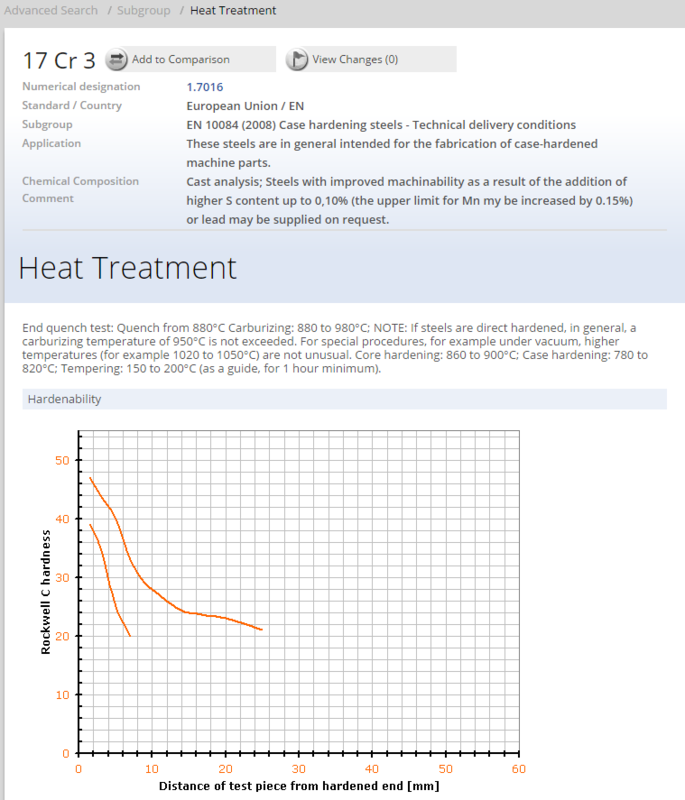 Solution heat-treated material has the temper designation T4, as, for example, AZ63-T4. The T4 treatment is indicated for castings which require high strength and maximum toughness. Aging treatment consists in heating the quenched alloy at a moderately elevated temperature to effect the precipitation of the constituents held in solid solution. The temperature of treatment may be in the range of about 300° to 500°F (150° to 260°C), with exposures from 3 to 16 hours. Both temperature and time depend upon the composition and other factors. 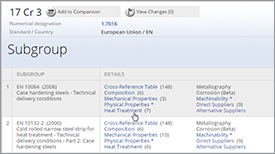 The temper designation for solution heat-treated and aged material is T6. High yield strength and hardness are developed by the T6 treatment. It is indicated for highly stressed castings. Annealing consists in heating the alloy material at a moderate temperature to effect recrystallization, agglomerate precipitate, or remove internal strains. The annealing temperature for most cold-worked magnesium alloys is about 650°F (340°C). The precipitation described above usually follows solution heat treatment. However, a precipitation treatment may be applied to material that has not received definitive solution treatment. Certain manufacturing processes for wrought products-for example, extruding and forging-result in retaining alloy constituents in solid solution in concentrations substantially greater than the equilibrium solubility at room temperature. This is because the hot extrusion or forging from the press is air quenched. Alloy AZ80-F forgings may be fully aged by heating for 24 hours at 350°F (175°C). The material, AZ80-T5, will then have maximum tensile properties, compressive yield strength, and hardness. 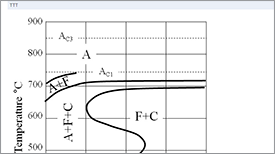 Variations in properties can be obtained by different aging cycles with F or T4 material, cast or wrought. Stabilization is utilized mainly for the purpose of preventing or minimizing the growth of cast alloys in service at elevated temperatures. At the same time, stress relief is brought about and creep strength is improved. Growth is essentially due to a change in volume resulting from the coalescence of constituents precipitated from solid solution. The stabilizing treatment produces much or most of this coalescence before the casting is put into service at a relatively high temperature, and then only a negligible amount of growth can occur. Actually, the total amount of growth is small. In the as-cast condition, the values are about 80 per cent of these amounts. Suitable stabilizing treatments practically eliminate any tendency for growth at temperatures normally encountered by magnesium-base castings in service. Stabilization may be applied to castings in either the F or T4 temper. The usual treatment consists in heating the product for 4 hours. This has very little effect on the original mechanical properties of the F temper. 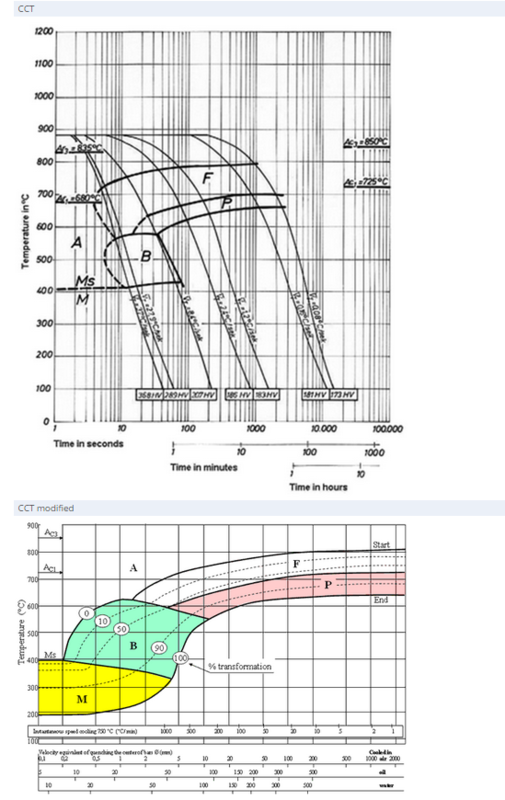 Stabilization of as-cast (F) material yields the T5 temper, and of T4 material the T7 temper. It should be noted that magnesium alloys tend to age-harden very slowly at the ordinary temperature. 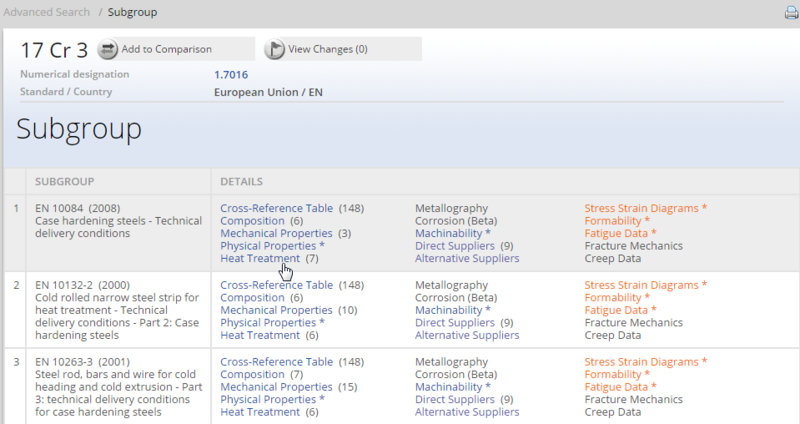 Alloys in the T4 temper are susceptible to room-temperature aging. 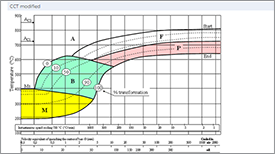 Thus, the aging of AZ63-T4 for five years at 75° to 90°F (24° to 32°C) caused an increase in tensile strength of about 14 per cent, of yield strength 68 per cent, and in Brinell hardness of 22 per cent. In the same period, the ductility was reduced about 32 per cent and the resistance to impact 57 per cent. 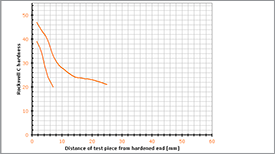 Aging AZ63-F for five years at room temperature increased the yield strength about 20 per cent and decreased the ductility 33 per cent without materially affecting the other properties. AZ92-T4 is somewhat more susceptible to room-temperature aging than is AZ63-T4. All the commercial casting alloys of the solid-solution type in the F and T4 conditions have a potential to age-harden over a period of years at room temperature. However, this tendency is of little practical importance except in the case of alloys of the AZ92 and AZ63 types. 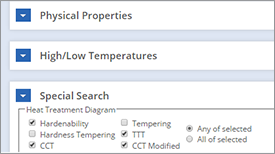 All alloys became insensitive to room-temperature aging on being converted to the T5, T6, or T7 tempers. Heating for the release of internal strains finds application in the case of both cast and wrought magnesium-alloy products. Casting strains are normally removed by solution or stabilizing treatments. However, quenching may introduce internal stresses. Aging at moderately elevated temperatures to produce the T6 temper tends to relieve quenching strains. 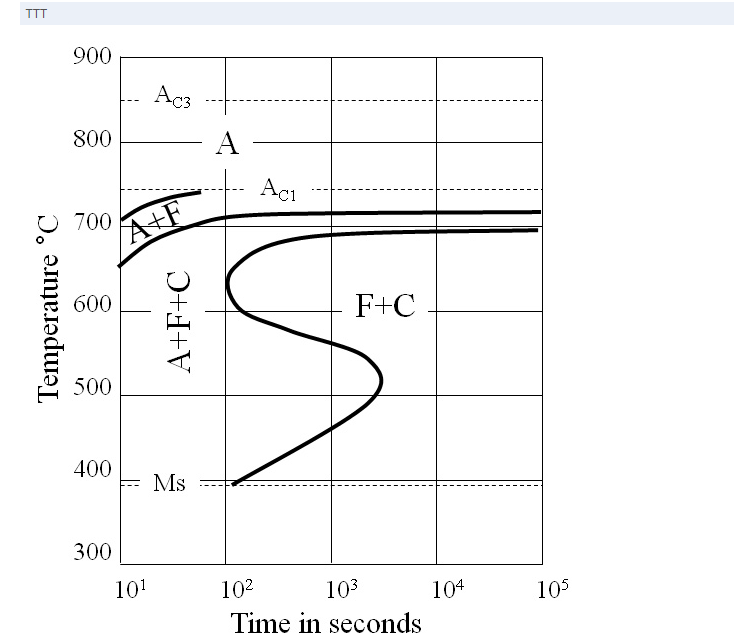 Casting strains in parts supplied in the F temper may be removed by heating for 1 to 2 hours at 400° to 500°F (205° to 260°C), depending on the alloy, followed by slow cooling. As concerns heat treating in general, the same treatments may be used for both sand and permanent-mold castings. Die castings are not heat treated. Parts formed from wrought AZ31, AZ61, and other high strength alloys at room temperature or at slightly elevated temperatures may retain internal working stresses. These might cause stress-corrosion cracking under certain circumstances. To preclude such failure, the formed parts should be given a thermal treatment to relieve the stresses. A treatment of 1 hour at 300°F (150°C) is effective for this purpose. Parts which are formed at 500°F (260°C) or higher need not be given this treatment because the forming stresses are very low. Forming does not render Ml alloy susceptible to stress-corrosion cracking. Stress-corrosion cracking of some magnesium alloys can occur because of internal strains set up during fusion welding. Suitable thermal treatments to relieve welding stresses are therefore advisable. These treatments may comprise heating for 15 minutes to 1 hour at 265° to 500°F (130° to 260°C), depending upon the alloy and temper, followed by cooling in air. Finally, mention may be made of the thermal flattening of magnesium-alloy sheet. 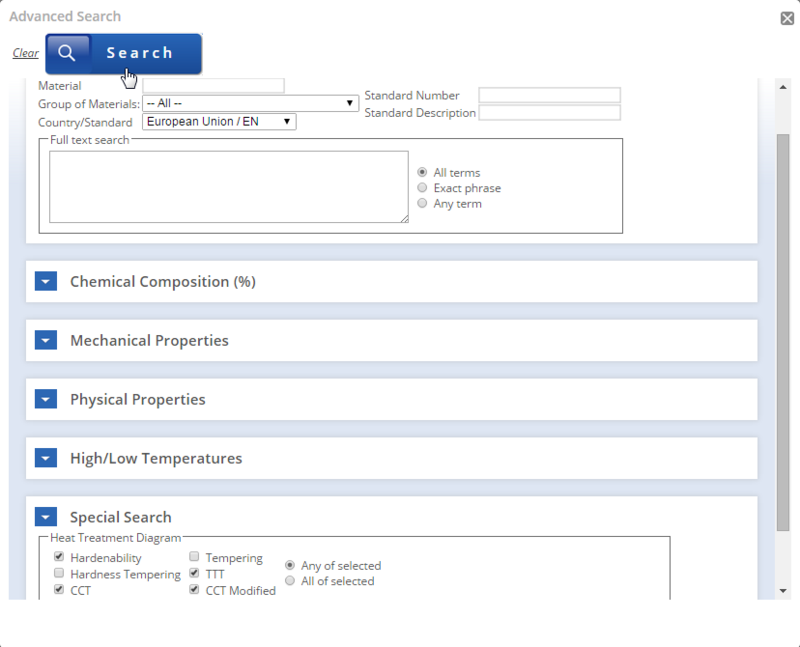 The temperature is 300°F (150°C) for AZ31 and 400°F (205°C) for Ml alloy. In thermal flattening hard-rolled sheet, a small loss in strength occurs, but the elongation is improved considerably.